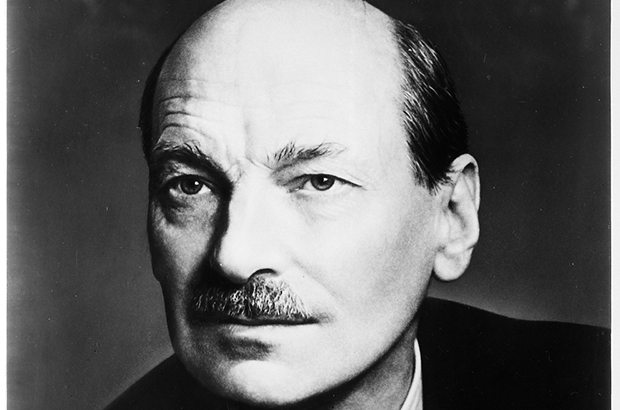 Read about the formidable politician Clement Attlee over on the History of government blog. Lego-obsessed? Take a look at this incredible fully functional Lego keyboard. One man and his dog - the benefits of integrated care on the Social Care blog. The Foreign Office has joined Buzzfeed - read their first post here. Read about new listings pages over on the Inside GOV.UK blog. And finally, in dream job news, NASA are looking for 'Citizen Science' asteroid hunters.